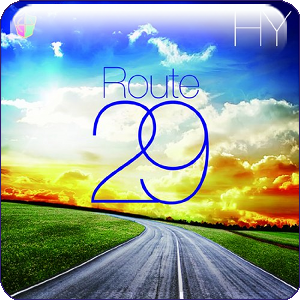 This week we take the HY road down Route 29 and are saved from a ten car pileup by Deus ex machina— what a Nightmare! - 31 weeks until Jaylee's birthday! - VK slayed Erin and now she is DED. - Jaylee comes full circle with jpopsuki.tv. - LoKi thinks Katori Shingo is MONSTER-ous, also listens to new GLAY & moumoon. - [26:59] RAP Shite Chin!